Day Webb & Associates was established by Dan Day in 1981. Starting in 1986, the firm has operated under a fiduciary “FEE ONLY” financial planning and “FEE BASED” wealth management structure. We charge a fee for our time and work within a multi-counselor intra-disciplinary structure for the benefit of our clients. We engage initially via a consulting arrangement and deploy a comprehensive “3 dimensional” approach to financial, risk management, estate, business, and wealth management planning. 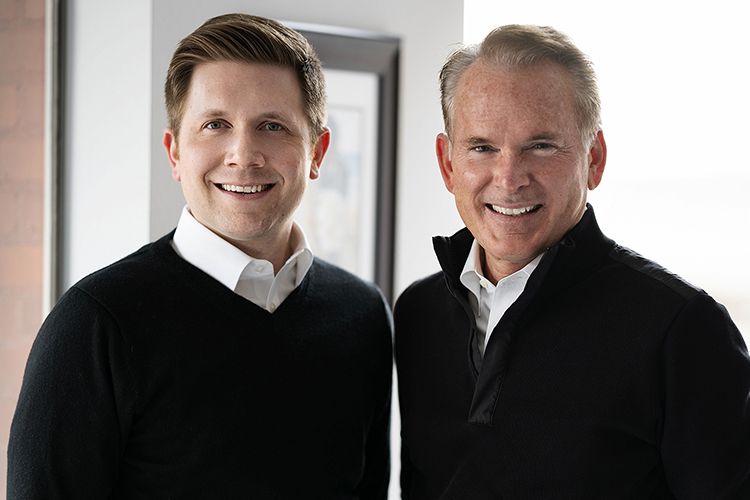 Dan Day and Daniel Webb partnered with the goal of creating continuity and inter-generational wealth planning for the families we serve. Most financial firms are “siloed.” That is to say, they provide investment management alone with very little integration with the other disciplines of tax, law, asset protection and insurance, risk management, distribution planning etc. As the financial planner for our clients, our role is to facilitate our client’s financial vision and goals at a highly synchronous level to affect the most efficient deployment of our client’s time and resources.